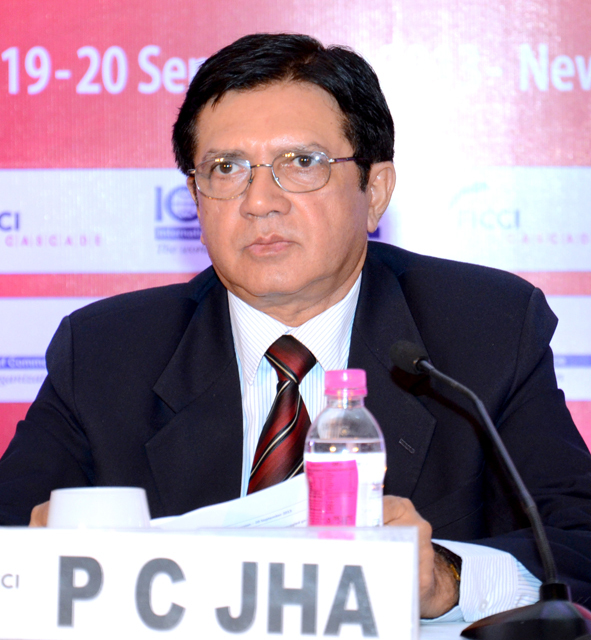 Mr. PC Jha joined the Indian Revenue Service (Customs & Central Excise) in the year, 1971.He served in the IRS for about 38 years, and was superannuated in the year, 2009 as the Chairman, Central Board of Excise & Customs. While in service, he remained posted in various parts of the country and held different positions in field formations, Directorates of Revenue Intelligence, and Central Excise Intelligence, and the Ministry of Finance. He represented India in the meetings of WTO, WCO, UNCTAD, OECD, and IBSA. He also held interactions with Customs Administrations of many countries for signing agreements for mutual cooperation. At present, he is engaged in consultancy in indirect taxes matters. In the year 2011, he has been appointed Director in SAIL.